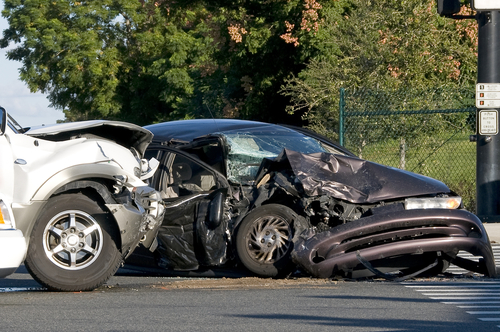 You would require the services of a reliable auto accident attorney in Glendale if you or a loved one has been hurt in a car accident. It’s the only reliable way of getting rid of the feeling of loss, pain and the accumulated bills from medical check-ups to repairs. If you need an experienced auto accident attorney in Glendale to handle your case, the team of lawyers at Rawa Law Group is open to assist you.We have consistently helped citizens of Glendale and environs in California who have undergone similar travails and are looking for reliable attorneys to assist in the fight for their right, the good fight. Our over 10 years of rendering our legal services and over 50 years of combined experience of all our accident attorneys have helped us win hundreds of millions in settlements for our respective clients. We have taken their full case and helped them achieve the outcome they have hoped for, and we can do the same for you. Our team of experts are friendly and personable and assist you to get over this trying times. We work with you at your own convenience, either at your home or office if your schedule or injuries won’t permit you to drop by our office. We have the tact to help you maximize your settlement claims and put in an aggressive play to ensure you are adequately compensated. We don’t charge you upfront for our legal services and only get paid when we win your case. We go the ethical route, leaving no stones unturned. We are happy to get started today, by beginning with a free consultation. Contact us below.